Just another ale, but very red. Contains barley. 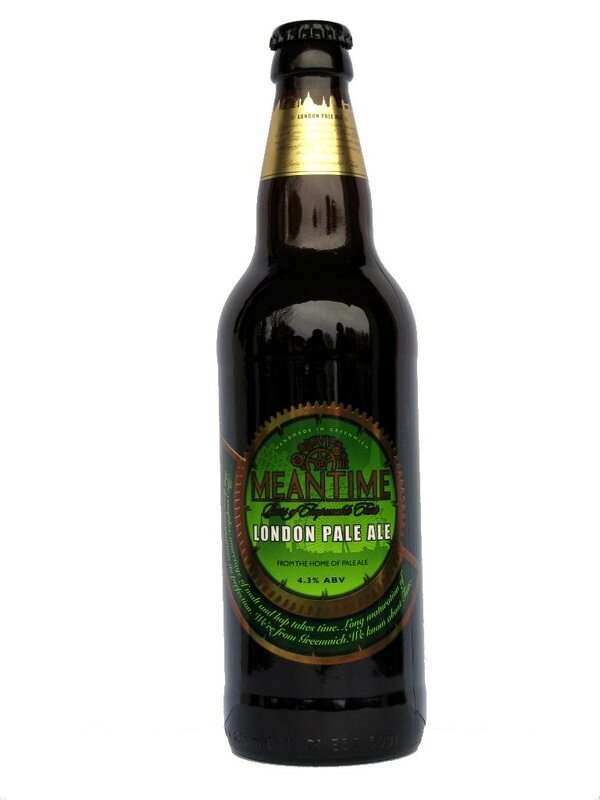 Meantime Brewing, London, England. 4.1% alcohol. Just another beer. Contains barley. 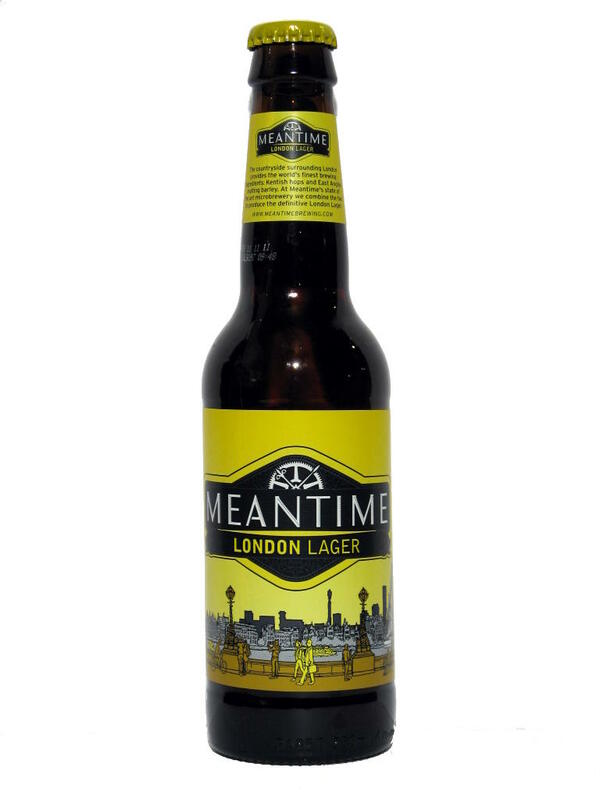 Meantime Brewing, London, England. 4.5% alcohol. Slightly sweet, slightly bitter, vaguely coffee-ish. Contains malted barley. 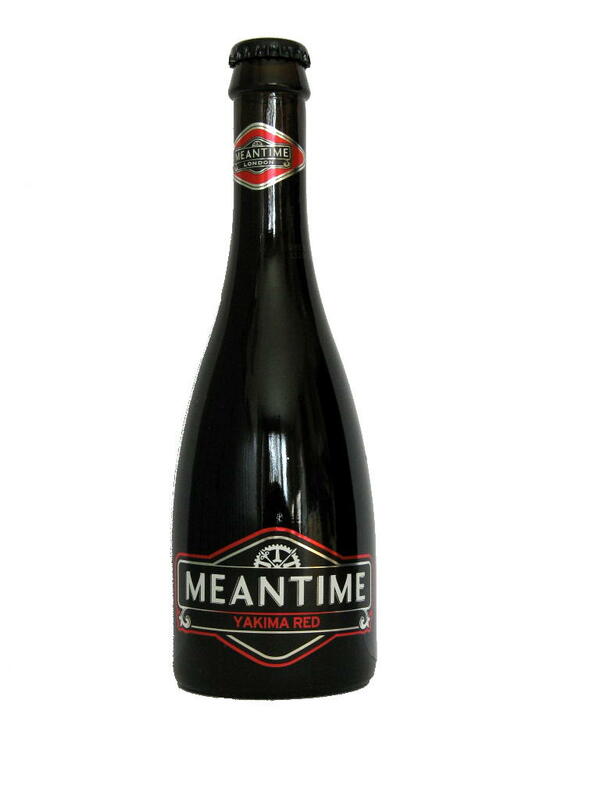 Meantime Brewing, London, England. 5.4% alcohol. Flowery smell, quite bitter. Contains barley malt. 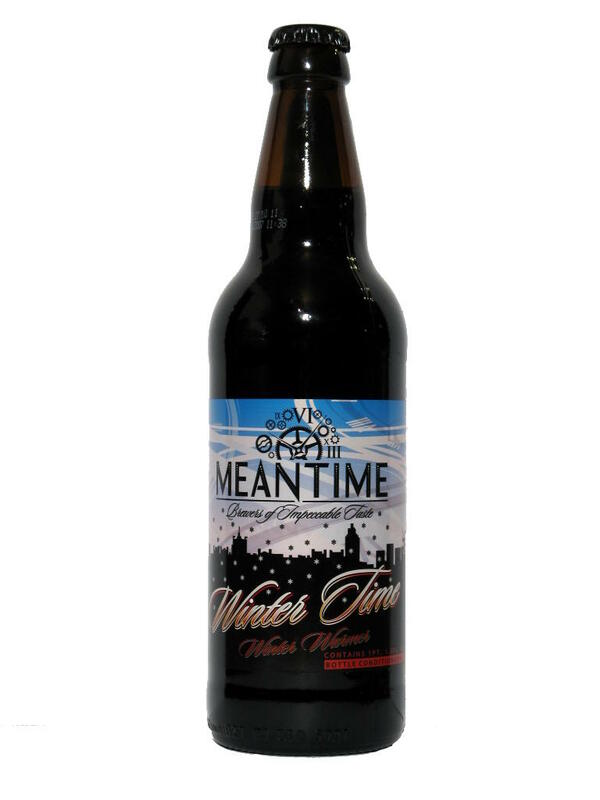 Meantime Brewing, London, England. 4.3% alcohol. Just another stout, but a quite good one. Made with barley and wheat. Very flowery smell, quite bitter and not-very-flowery taste. 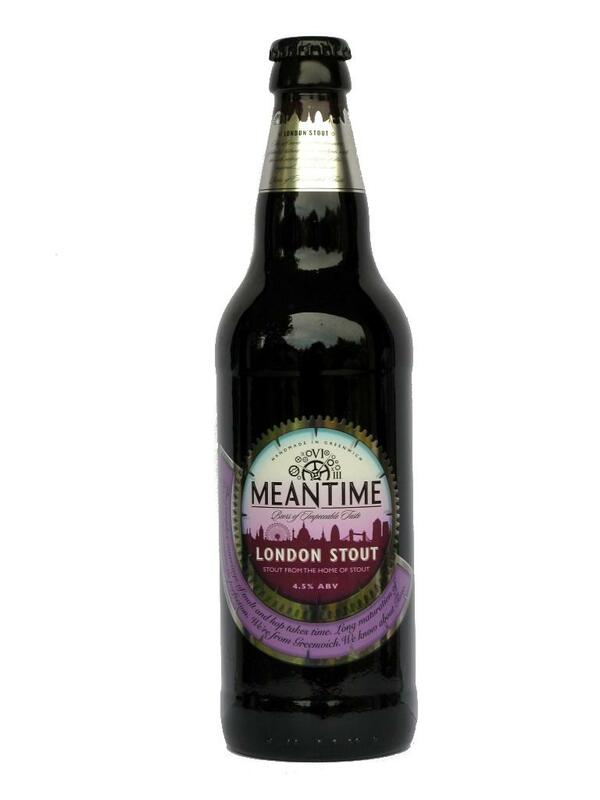 Contains malted barley and wheat. 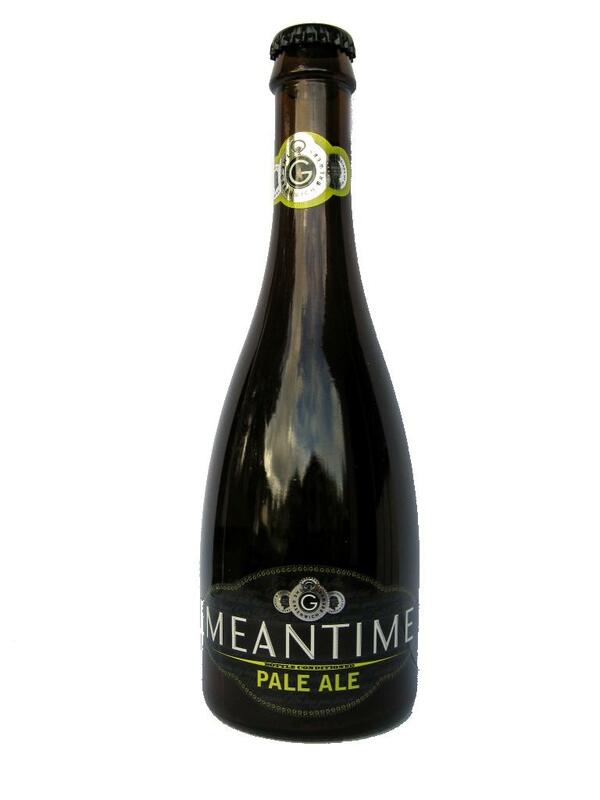 Meantime Brewing, London, England. 4.7% alcohol. A distinct smell and taste of coffee, quite sweet, and surpisingly good (even though I don't like coffee at all). The taste is slightly salty, which was quite unexpected. Made with barley and wheat. 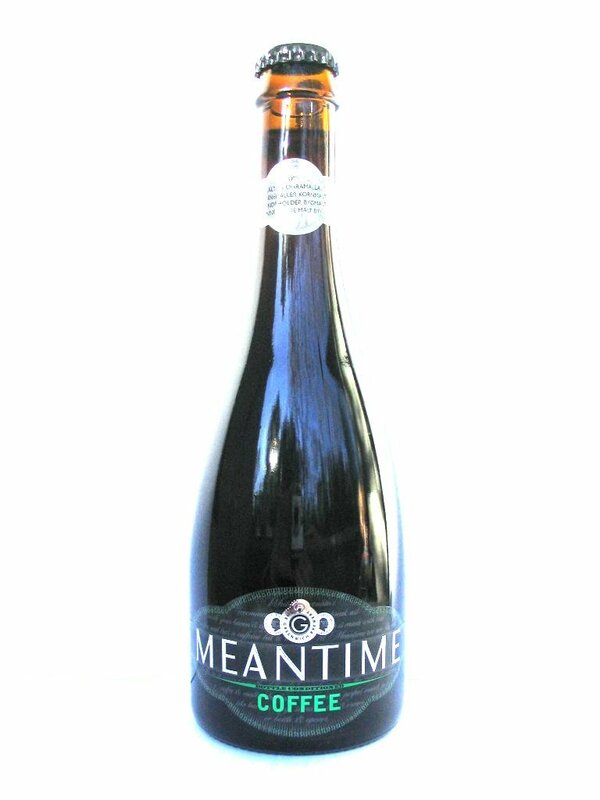 Meantime Brewing, London, England. 6.0% alcohol.